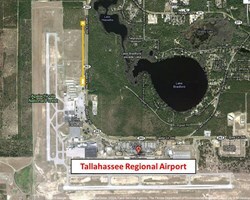 The site of the US jacketing facility (marked in yellow) on the premises of Tallahassee Regional Airport. The Cable Payoff Building and the Compaction and Spooling Building are at opposite ends. 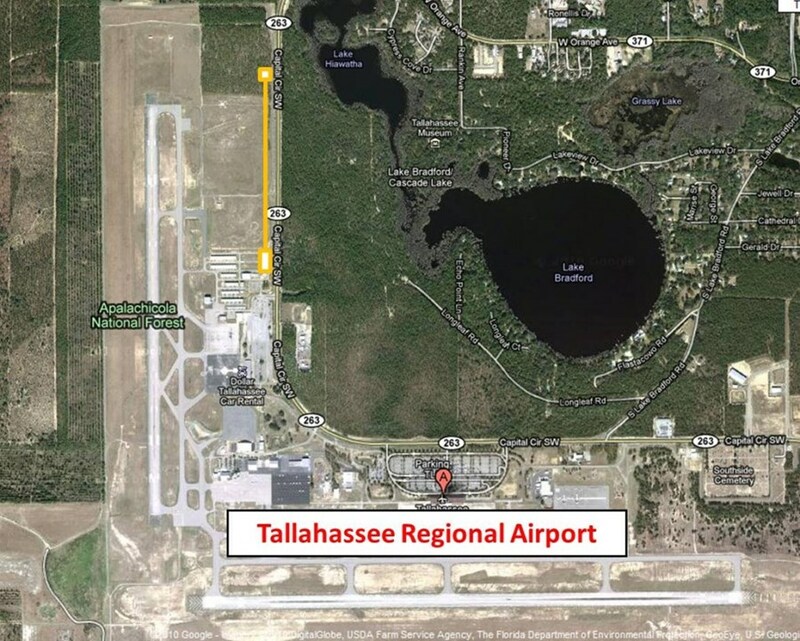 When Tom Painter, founder and president of High Performance Magnetics, discovered suspicious holes on the land next to the runway of Tallahassee Regional Airport where he was about to build the jacketing facility for the US share of ITER's toroidal field conductors, he held his breath. Following a very strict environmental conservation procedure, a team of surveyors moved in to dig up the site. 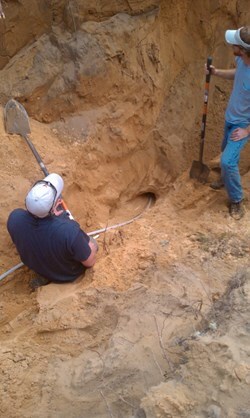 They unveiled quite a few burrows and transported the specimens of Gopherus polyphemus to a specially dedicated relocation facility where they were reintroduced into an area of protected wilderness. ''Working on something that could potentially be a world changer doesn't come around very often.'' 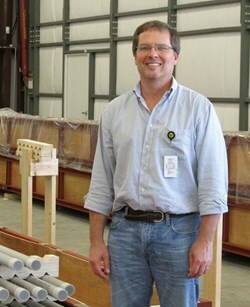 Tom Painter, president and founder of High Performance Magnetics. "In a way we were lucky," Tom Painter says retrospectively, "as the rules for this relocation procedure are extremely strict and could easily have meant a few months delay for the project." The rules state that if the weather forecast predicts an overnight temperature below 52 °F (around 11 °C) on any of the three nights following the start of digging, the operation has to be stopped and construction put off. "Since we were already late in the fall, there were many windows when this could have been the case," recalls Tom. In the end, it all worked out fine: the turtles were moved to their new home and the construction of the jacketing facility that runs parallel to the runway continued. By now the facilities are all in place and within the next three-four months commissioning will be terminated. The buildings at both ends of the jacketing line very much resemble aircraft hangars, which is no coincidence, as Tom Painter's business partner and the co-founder of High Performance Magnetics Richard Benham, explains. "Ideally we will continue to use these facilities for a number of years if there are other jacketing projects that require the use of a similar long footprint. But with an eye towards sustainable development, we chose to design the buildings as aircraft hangars so they could be repurposed without any loss." Richard Benham has been an entrepreneur for more than 20 years and involved in many startups. "When my friend Tom described the ITER Project to me and the possibility of successfully developing fusion energy, it sounded very attractive. I thought that it was an extremely useful thing to work towards, so I supported Tom to get the business going." Digging up a gopher tortoise's burrow. "Working on something that could potentially be a world changer doesn't come around very often," Tom Painter adds. "So just for that fact alone, I am enthusiastic about this project. There is no denying that developing superconducting magnets is a very tough business and a cable-in-conduit (CIC) conductor like the ones used on ITER might only come around every five or even ten years. 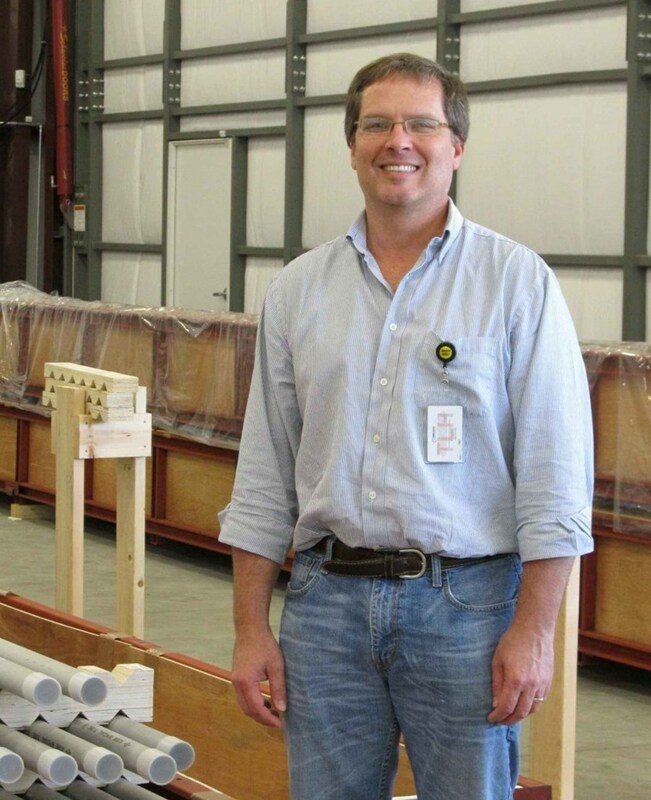 It is a very tough market to keep facilities up just for that specific purpose; this is why we are building up a team of technicians and engineers that will be able to respond rapidly to different types of required technologies such as high temperature superconductors and superconducting magnet energy storage systems."